Pond Park is a very tranquil setting. Many residents can sit on the provided benches and watch the pond for signs of the fish below. 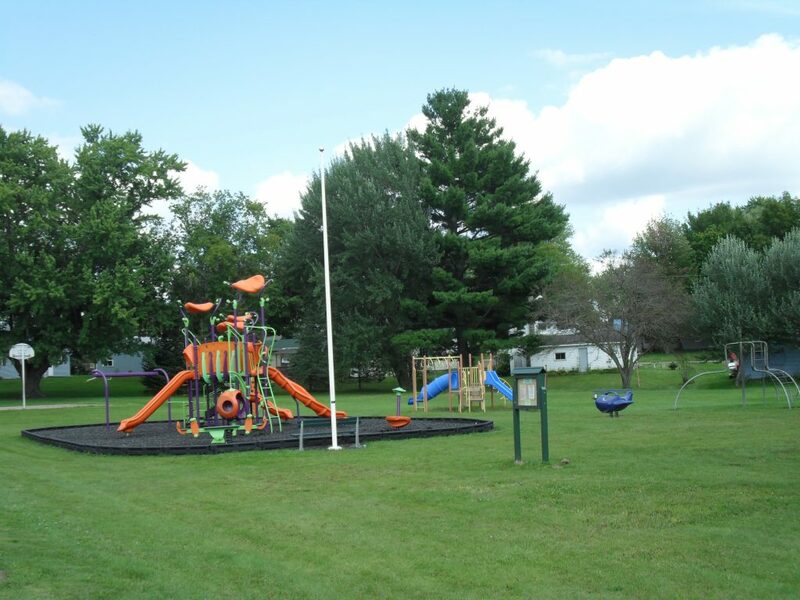 Provided at this park is a covered open shelter and indoor bathroom facilities. Also included at this park are . . .
To reserve the shelter please contact the Village at (715) 253-6063.